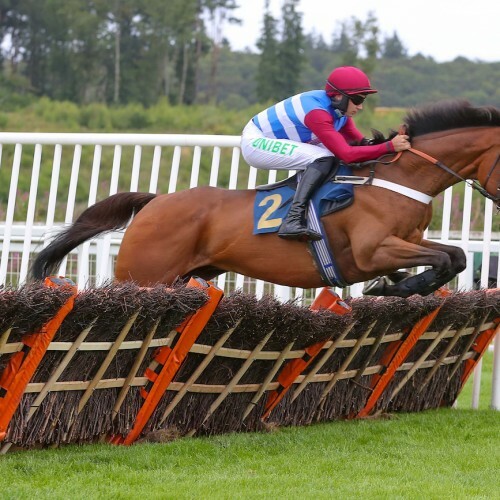 Grade 2 bumper winner Portrush Ted (pictured) made a pleasing debut over obstacles in the Murrayshall Hotel And Golf Courses Novices' Hurdle at Perth’s Golf Perthshire Raceday on Wednesday (1 August 2018). The Warren Greatrex raider, sent of the 2/9 favourite, led after three out before strolling home 17-lengths clear of Motueka who lost a lot of ground when whipping round at the start. Jovial Joey took the Gleneagles Handicap Chase for Cumbrian trainer Maurice Barnes in the hands of Paddy Brennan. The popular 11/4 second favourite saw off Workbench by a length and three-quarters with Rear Admiral a further ten lengths back in third. 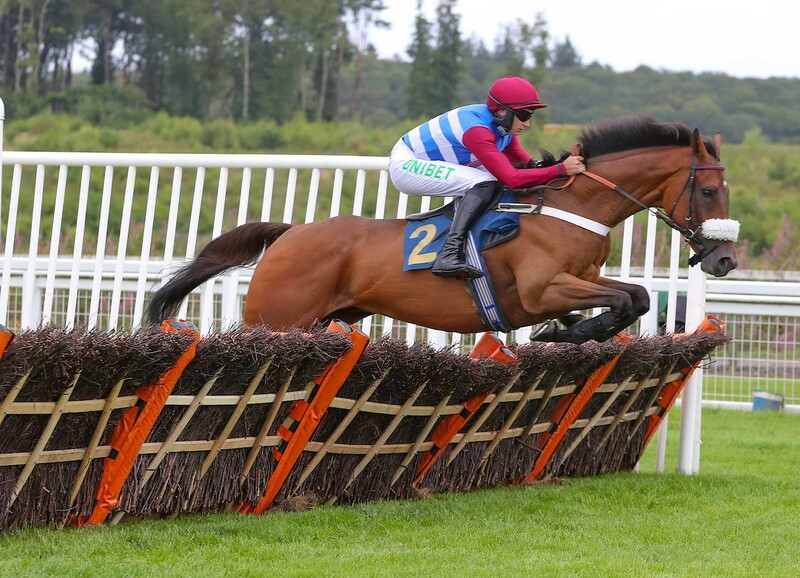 Brian Hughes kept his hot streak going when riding a double on Ink Master and Our Lucas, the latter of whom was scoring on his debut for the Iain Jardine stable. Next up in the Perth Racecourse calendar is the annual Summer Carnival on Saturday 18 August. The final weekend meeting of the season, the popular fixture is on course to be another sell out with 90% of tickets already sold. Racegoers are urged to purchase tickets now to avoid disappointment. For more information and to purchase your ticket > click here.